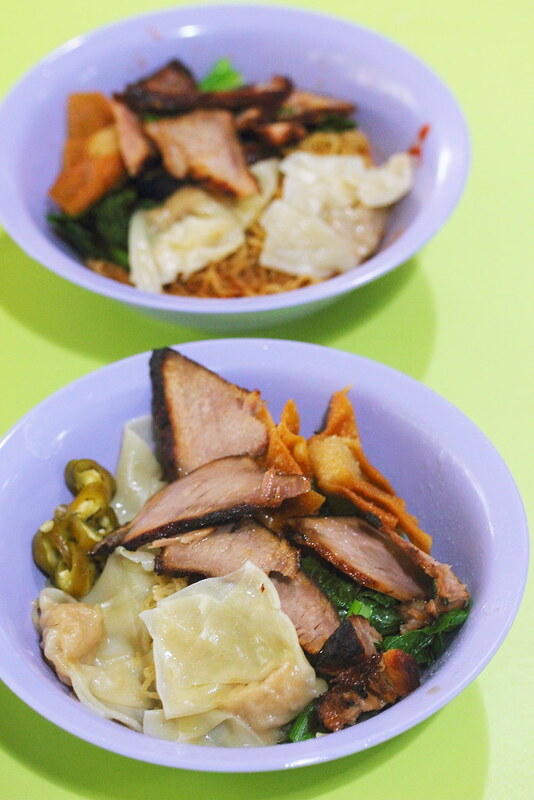 When I heard that Bee Kee Wanton Noodles has opened a new stall at Amoy Food Centre, I took the opportunity to go down for breakfast on one of my off days, just to understand what is the rave about their truffle wanton noodle. 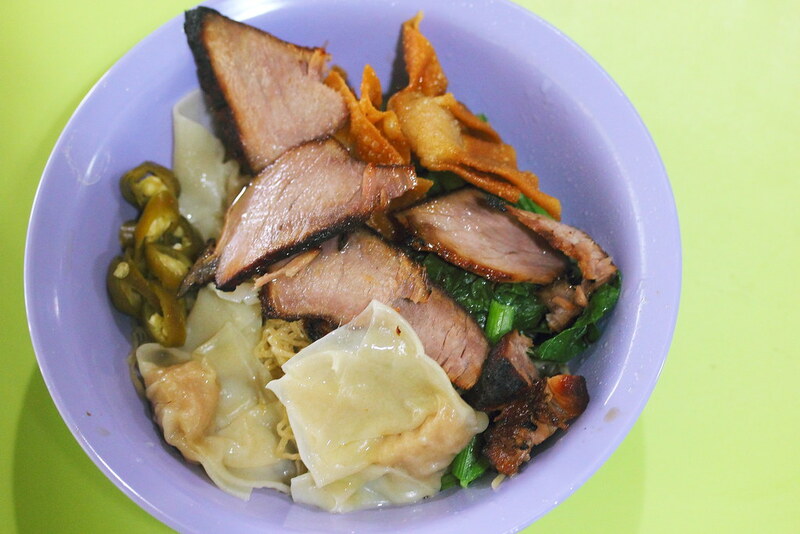 Apparently Bee Kee Wanton Noodles is opened by Ms Jo Ann Ng, the owner of Vanilla Bar & Cafe, with the flaghship outlet at Lorong Lew Lian. I started with the Original Wanton Noodle Dry ($3/$4) before moving on to the truffle wanton noodle to have a comparison. 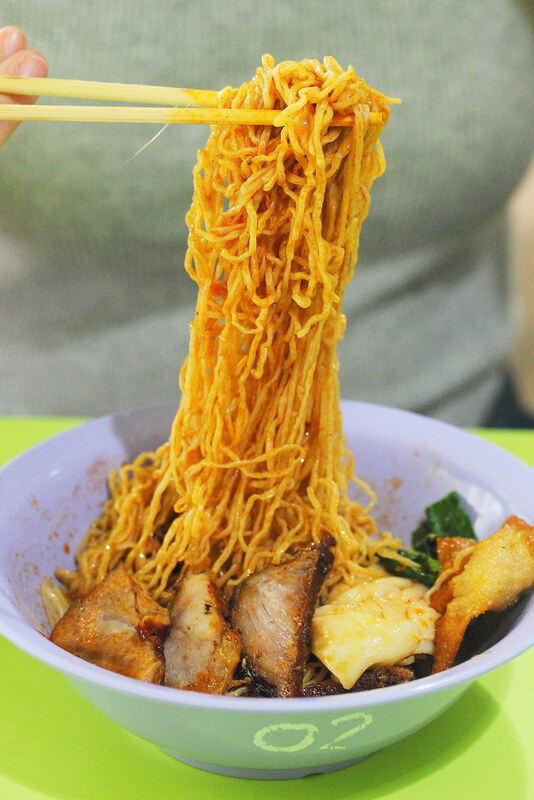 The chilli is piquant and the noodle has a good bite to it. Unfortunately I find the bowl of noodle too dry. It needed something saucy to complement the chilli sauce. While the slices of char siew was thick, it was too lean and dry for me. 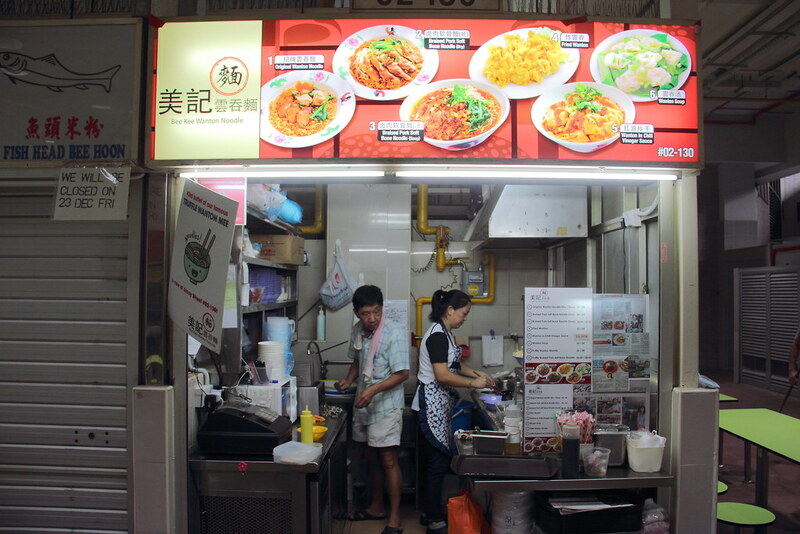 The process of cooking the truffle wanton noodle is no different from other wanton noodle stalls except that truffle oil is sprayed into the bowl before serving. I find the Truffle Wanton Noodle ($6/$8) fares much better than the original wanton noodle partly because of the truffle aroma. The truffle oil may have lubricated the texture of the noodles, so it was not as dry as the original version. 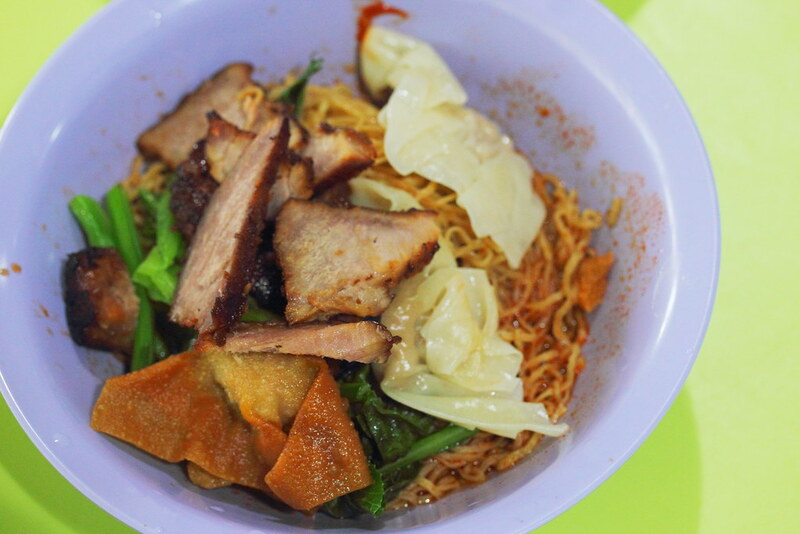 I think it has potential to be an excellent bowl of wanton noodle but it needs to work on its char siew andd wanton.